How do I buy a Club Pilates Franchise? 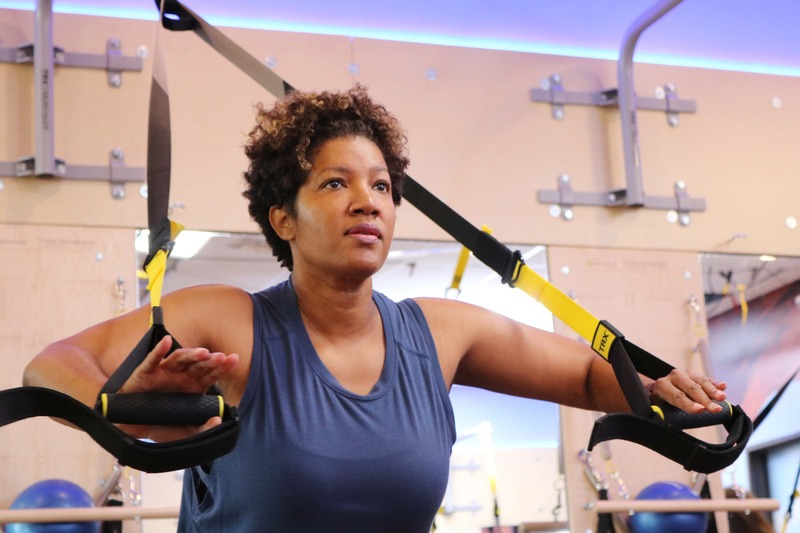 Club Pilates is breaking down barriers to Pilates by offering franchise opportunities to make this opportunity accessible to more people, financially and geographically. Club Pilates is a well-established turnkey franchise model that provides owners with a completely scalable business to drive success. To buy a Club Pilates requires a total investment between $220,295-$310,745. Club Pilates has the brand strength and proven franchise model to deliver excellent profit potential. Club Pilates has launched a revolution in the Pilates industry and we’d love to have you join us. We are the largest network of Pilates studios in the industry and rapidly expanding! Join us in bringing the benefits of Pilates to every-body! Open Club Pilates in any of these available states: AL, AZ, AR, CT, DE, GA, HI, ID, IL, IN, IA, KS, KY, LA, ME, MD, MA, MI, MN, MS, MO, MT, NE, NH, NM, NY, NC, OH, OK, OR, PA, RI, TN, UT, VT, VA, WA, WV, WI, WY, DC. 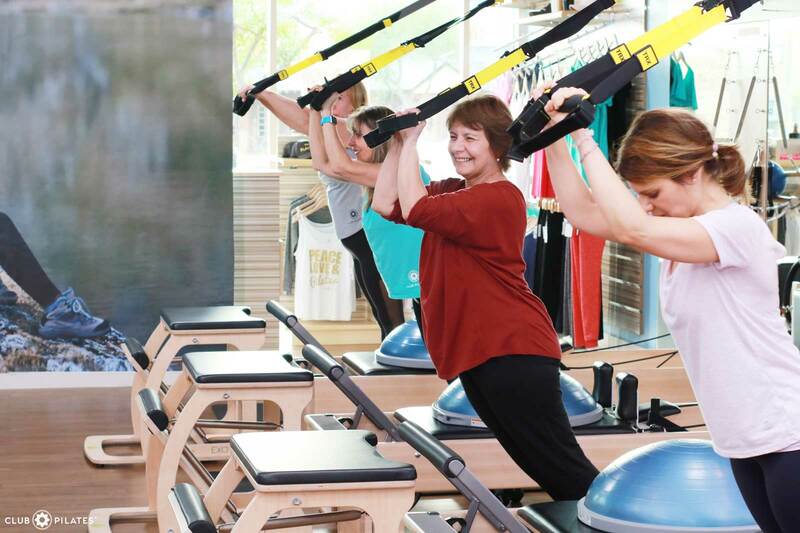 Club Pilates is breaking down the traditional barriers to Pilates by offering franchise opportunities to make the method accessible to more people, both financially and geographically. We passionately believe that Pilates is the finest strength-training workout available to anyone, at any age, and for any fitness level. All of our studios are equipped with Pilates Reformers, EXO Chairs, and Spring Boards, as well as mats, balls, weights, and barres. And with our franchising concept, we’re offering thousands of people a path to a fuller, richer and healthier life. We are the largest premium network of group Pilates studios in the world. 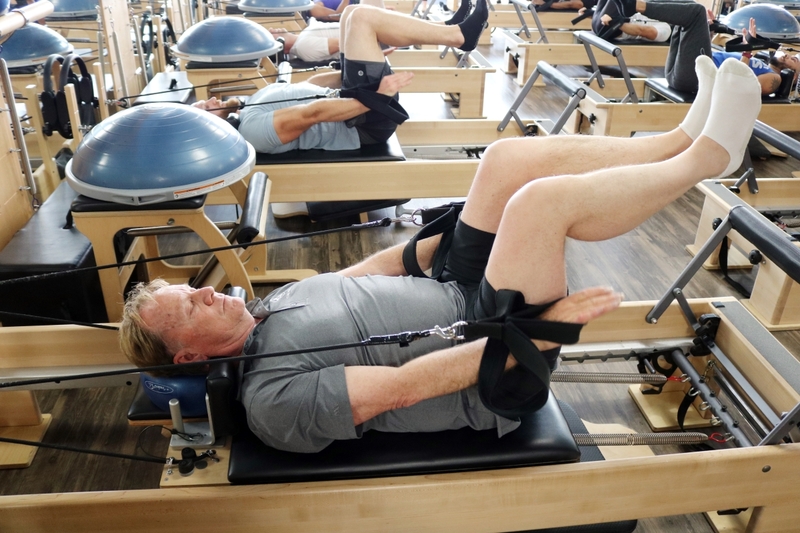 Ranked in Entrepreneur Magazine’s Franchise 500 three years running and named the fastest growing fitness franchise in Inc. Magazine’s Inc. 5000, Club Pilates provides an established executive model and completely scalable business to make the possibilities endless! We have 20 years of franchising experience in the fitness industry and are carving out a place for Pilates in the mainstream fitness market with a proven model. With up to 20 studios opening a month, we have launched a revolution and are committed to bringing the benefits of Pilates to every-body. With more than 800 locations sold in 41 states, we are growing rapidly so don’t miss your opportunity to bring Club Pilates to your market! Our well-established turnkey model provides you with a completely scalable business to drive your own success. You determine your level of involvement and we’ll assist with recruitment and training to ensure you have a winning team. Club Pilates has the brand strength and proven franchise model to deliver excellent profit potential. Enjoy our recurring revenue model and the knowledge that Club Pilates has never closed a location. International & U.S. markets are available for multi-unit and single-unit investors. We know every community & studio has its own unique requirements. We partner with you to maximize your studio’s design to best fit the needs of your community with flexible amenities, sales programs and pricing structures. We believe extensive training and hands-on operational support drives success for our franchisees. Our depth of knowledge and commitment to supporting our franchisees have helped us establish world-class training and support systems. Real Estate: Our dedicated team will help you with site selection and lease negotiation to find the ideal site for your Club Pilates Franchise. Finance: Our Finance team will provide assistance in loan processing through the SBA and preferred financiers as well as ongoing analyst on your studio’s performance. Site Build: Start-to-finish build-out assistance including approved layouts, general construction, interior design and security & technology. Sales: Get introduced to our sales process, retail range and POS system to drive sales from the start. Marketing: The minute you sign your lease agreement, the marketing of your location begins, with personalized support to set up digital marketing campaigns, marketing materials and all means of generating website traffic and memberships. This is complemented with our strong brand management approach. Recruitment & HR: Receive assistance hiring the most qualified instructors, general managers and sales associates. To complement this, our Certified Club Pilates Teacher Training Program ensures a seamless onboarding process for Pilates instructors new to our unique Pilates method. Comprehensive Training: You’ll attend a 3-day training course at our corporate headquarters in Costa Mesa, California along with an annual Franchise Convention and ongoing weekly support. We also provide general manager training, extensive training manuals and videos. Club Pilates is part of the Xponential Fitness family of brands, the curator of the best fitness & wellness brands across every vertical of boutique fitness. With close to 20 years of boutique fitness franchising experience within each brand, Xponential Fitness has the resources and network to ensure continued growth and support for our franchise partners. 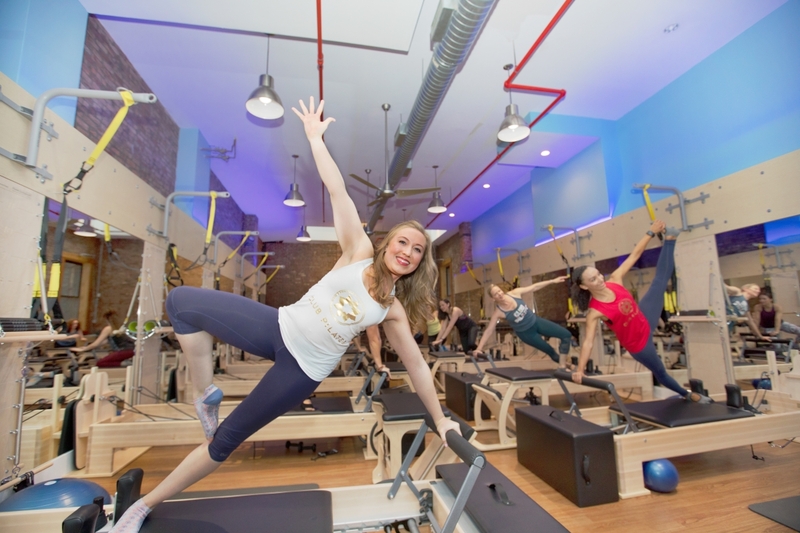 Current Xponential Fitness franchise brands include Pure Barre, Row House, CycleBar, StretchLab, AKT and YogaSix. Club Pilates is not currently active in our directory, but here are some other recommended selections for you to explore.